Located at 8801 Patterson Avenue in the west end of Richmond Virginia, we have served coin collectors and investors at this location for over two decades. Owner Luke Perrotti is a member of PNG, BBB, ANA, PGCS, and NGC. Luke is the only active Professional Numismatists Guild member in the greater Richmond area. We offer a wide selection of gold, silver, and platinum buillion products as well as graded and ungraded coins and currency. 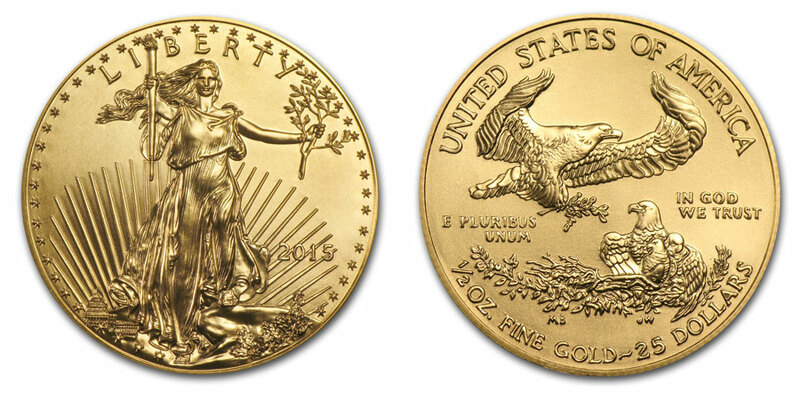 In addition, we provide appraisals and a complete selection of coin and currency supplies. Our selection of coins include both US and World coins and our currency includes US, Confederate, and Obsolete items. 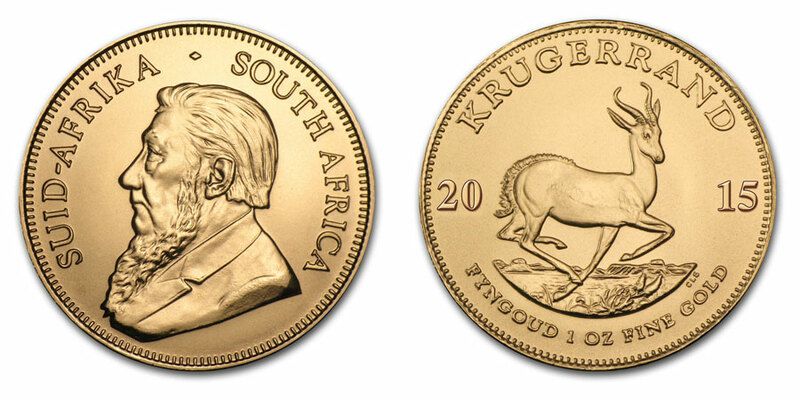 Our most popular bullion items include American Eagles, Canadian Maple Leafs, and African Kruggerands. 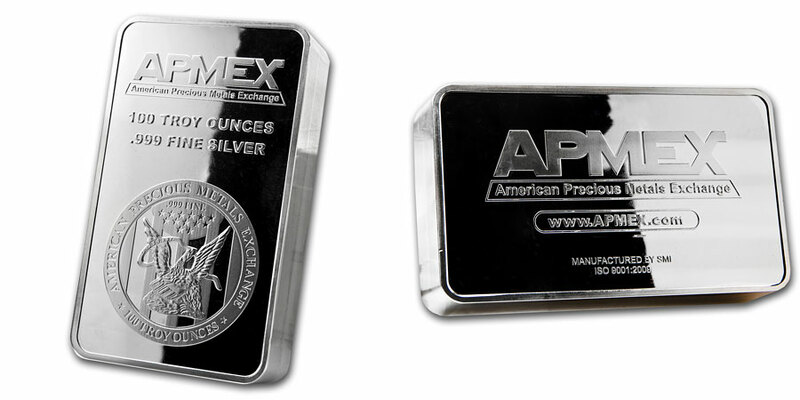 We also carry a selection of silver bars and rounds. Visit our showroom or call us today for current prices and availability. Our most popular gold products are listed above. 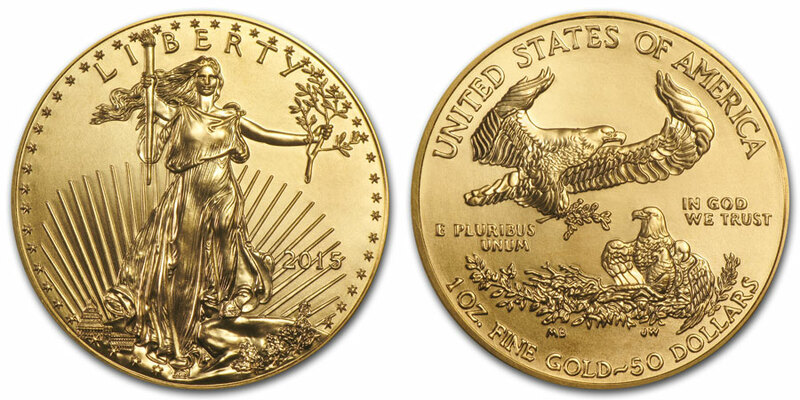 Visit our Bullion page for more items, call for current prices and availability. Our coin and currency inventory includes a vast arrray of us and world items including confederate and obsolete currency. Listed below is a sample of our current inventory. These items are just a sample of our current inventory. 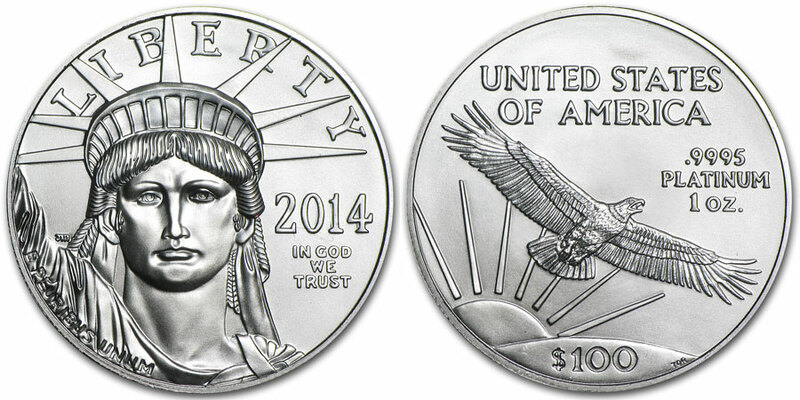 Visit our Coins/Currency page for more items. 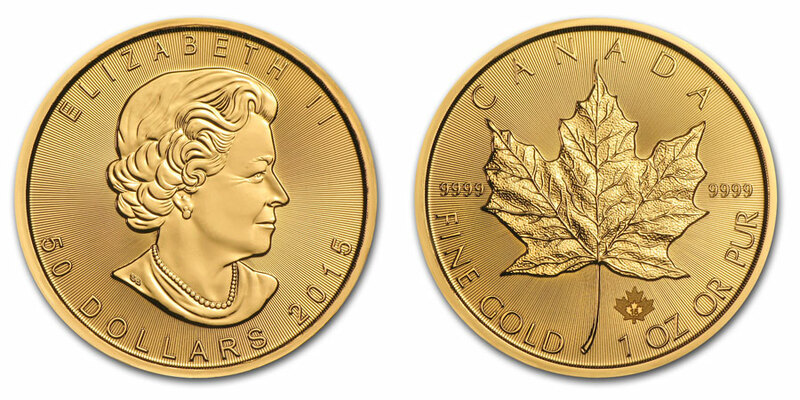 Please take a few moments to view our on line inventory of coins and currency. We have items listed here that are not available in our showroom. 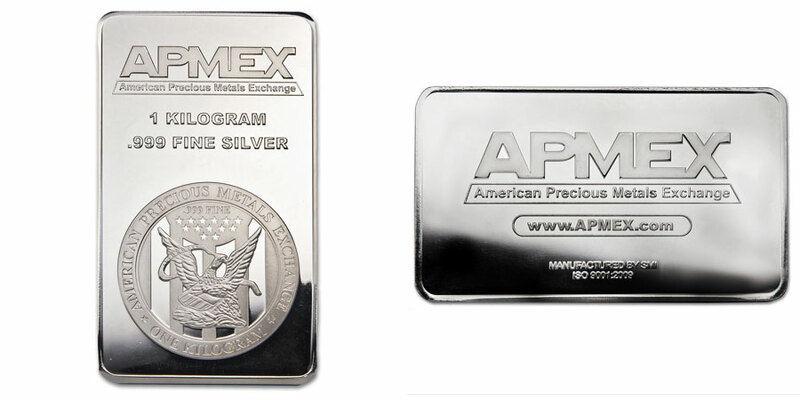 Read our ordering information page for tips on purchasing coins, currency, and bullion from our web site. If you have any question, comments, or feedback please contact us. We normally respond to all email within one business day. Feel free to call us at 804-740-6481 or stop in for a visit. 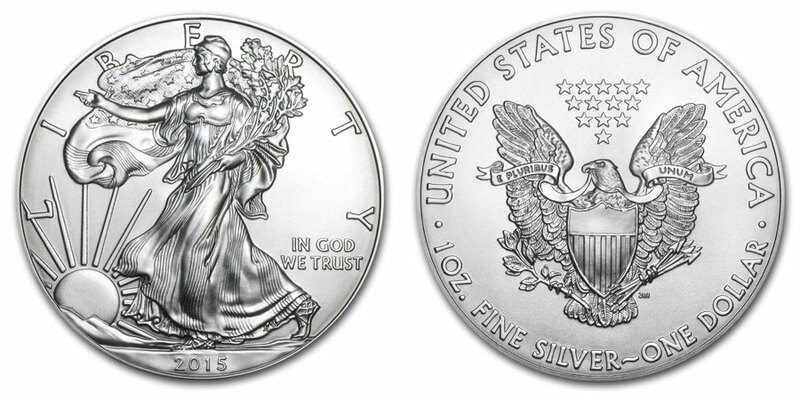 Remember that coins, currency, and bullion make great gifts for any occasion. Our inventory changes frequently and we get new items in almost every day, so check in often. CONTENT COPYRIGHT © CAPITAL CITY COINS & CURRENCY. - SITE DESIGNAND WEB HOSTING BY PCZERO.NET.